Often spotted wearing a combination of a blazer, skirts and boots, Middleton has shown a phenomenal variation in her fashion and style over the past decade. 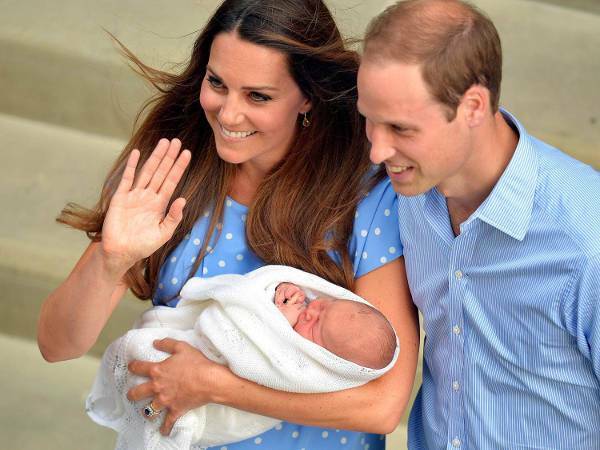 While the Duchess of Cambridge celebrates her 35th birthday, we decided to pay an ode to her iconic fashion moments that made us actually obsessed with her outfits. After the news of dating Prince William was made official, Kate was photographed in a subtle tweed skirt with a matching coat and knee high boots outside Blenheim Palace. Slimmer than before, Kate looked stylish and elegant in a stunning full-length pink Issa gown at a charity boxing ball in 2008. Catching the eye of fashion press in another Issa dress, Middleton looked spectacular in blue at a friend’s wedding. 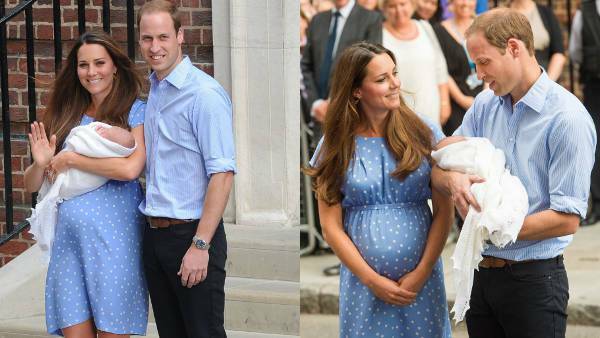 Looking charming in blue, Middleton wore yet another Issa dress while announcing her engagement in 2010. 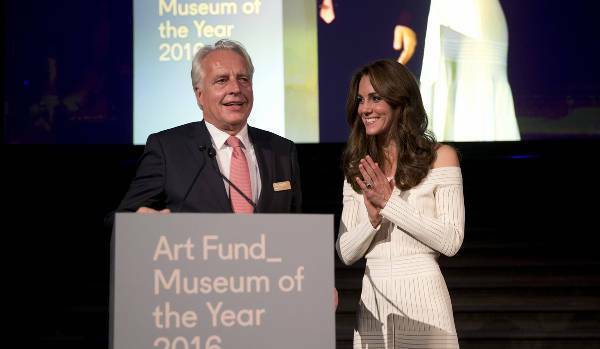 Middleton wore a cream £159 Reiss ‘Nanette’ dress for her official engagement portrait and the term ‘Kate effect’ starts to be used widely. 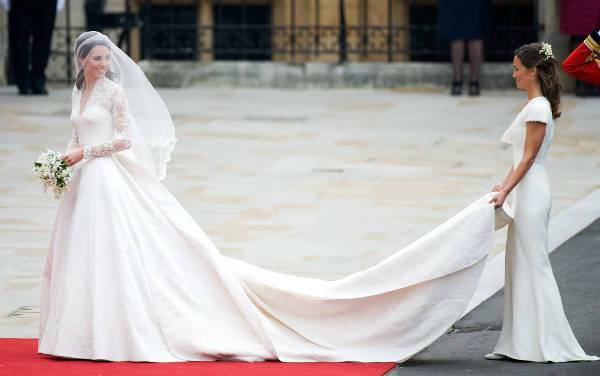 Kate’s Alexander McQueen wedding gown stole the hearts of the nation and officially set the trend for lace bridal gowns for years to come. Earning the tag of thrifty, Middleton wore an M Missoni coat that she purchased at the Bicester village outlet mall. 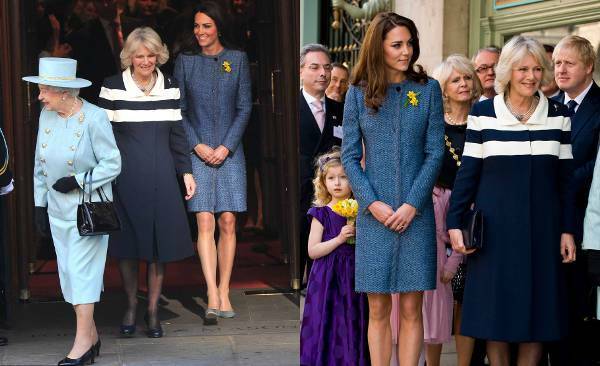 Kate even recycled the outfit again for the Queen’s Diamond Jubilee Tour in 2012. Establishing herself as an ambassador for British fashion, Kate delighted her fans in a gray Matthew Williamson peplum dress with green turquoise and gold beading. Going with bolder fashion choices, Kate stole the show in this cream Roland Mouret gown with a daring side slit and sparkling Jimmy Choo platform sandals. Kate wore the dress again to a film premiere in 2013. One of the go-to designers of the Duchess, Middleton wore her first gown by talented Jenny Packham for the Olympic concert in 2012. 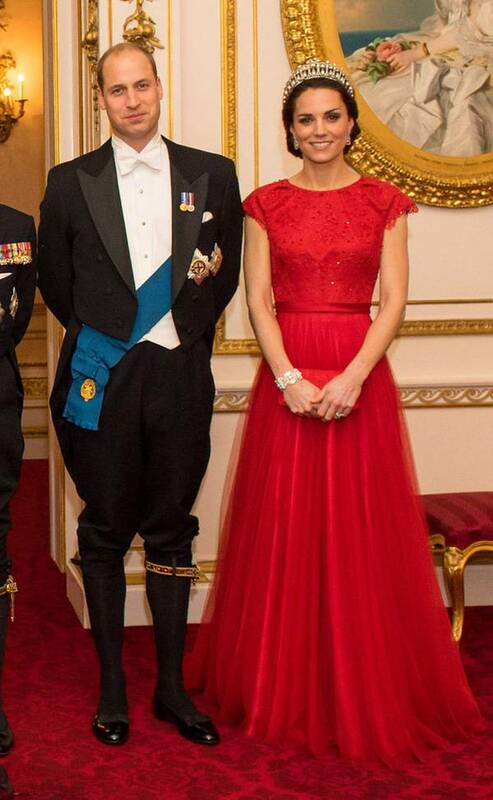 Pairing up the striking and fashionable red Alexander McQueen dress with a red hat, Middleton completed her look with a Strathearn tartan scarf. Putting on a glamourous outfit, Kate recycled a Jenny Packham gown with a stunning statement diamond necklace. 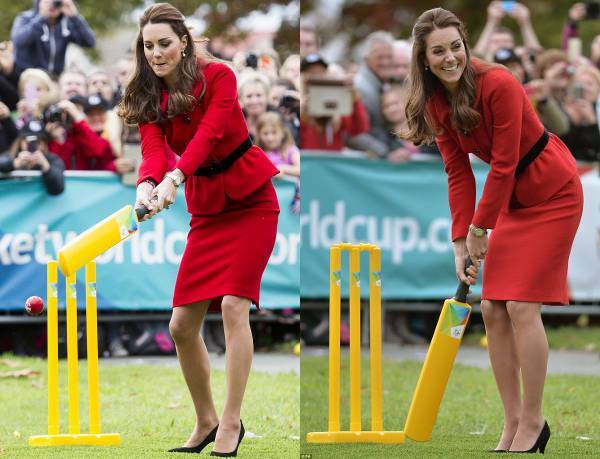 Kate won over her hosts by playing cricket on the royal tour in a recycled Luisa Spagnoli suit and heels. 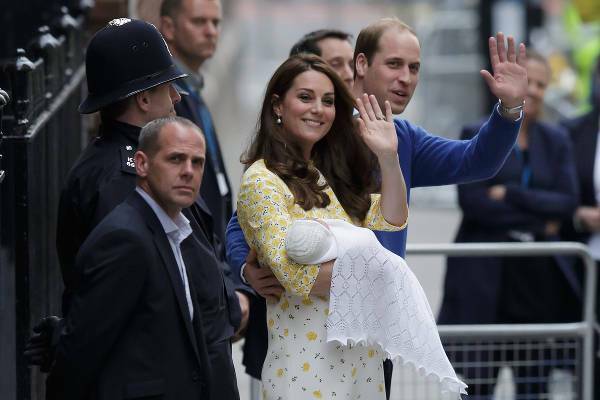 Wearing a yellow printed Jenny Packham dress, Kate presented the princess to the world outside the St Mary’s hospital. 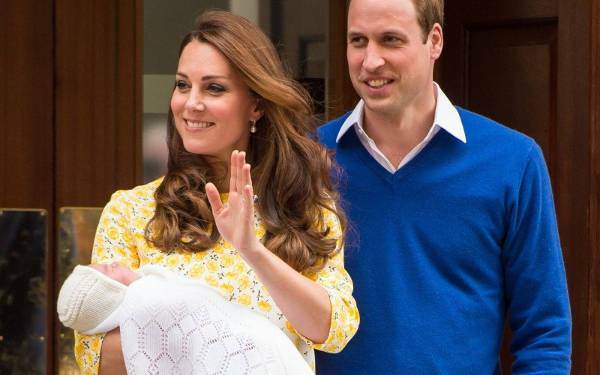 If reports are to be believed, the Duchess wearing yellow also led to an increase in the sale of yellow dresses. 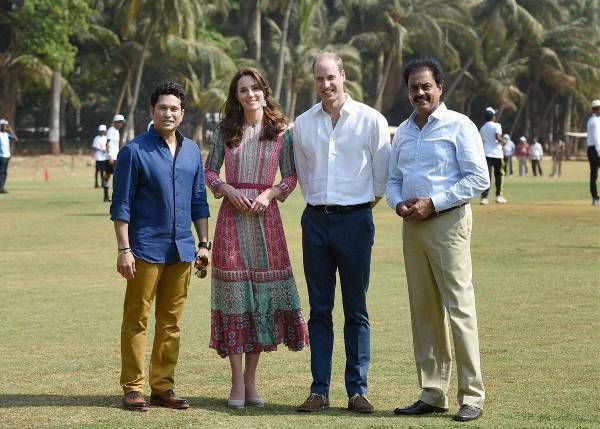 With the choice of outfit that best reflects the nature of the nation, Kate wore a simple yet vibrant and pattern filled Anita Dongre dress for her tour to India. The Duchess wore this pretty £795 green lace Temperley dress for lunch with Indian Prime Minister Narendra Modi. The dress was customised with designer Alice by adding extra fabric to cover the low neckline and thighs. 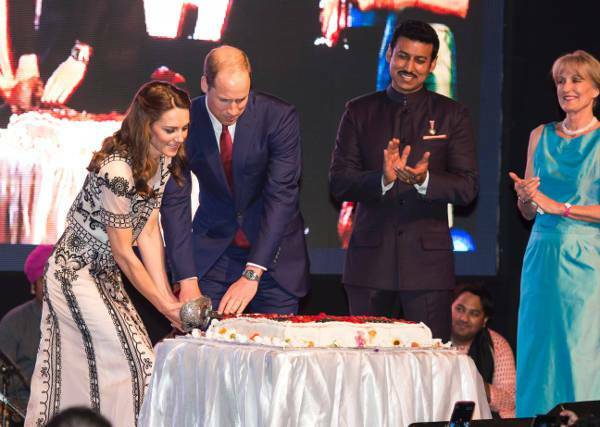 Kate wore a pretty embroidered Temperley top and long skirt to celebrate the Queen’s 90th birthday in New Delhi, India. Adding a new designer to her list, the Duchess experimented and looked fabulous in a stunning £3,450 Dolce & Gabbana cream lace midi dress. Looking impressive in this comparatively bold £1,580 cream mesh paneled Bardot style Barbara Casasola gown. Winning much love and praise for her outfit worn on the royal tour to Canada, Kate sported a red and white Alexander McQueen dress especially customized for the Duchess. Showcasing another new designer, Kate looked stunning in this floor-length crochet £320 self-portrait gown with a thigh-high split. 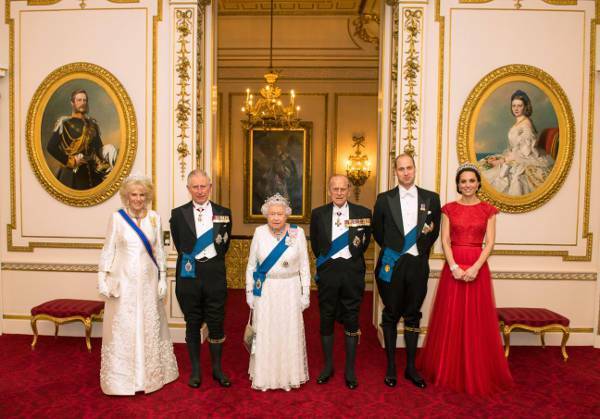 For the Buckingham Palace reception, Middleton wore a floor-length red Jenny Packham dress which was previously worn by her during the state visit by President Xi of China in 2015, with Princess Diana’s favorite The Lover’s Knot Tiara. 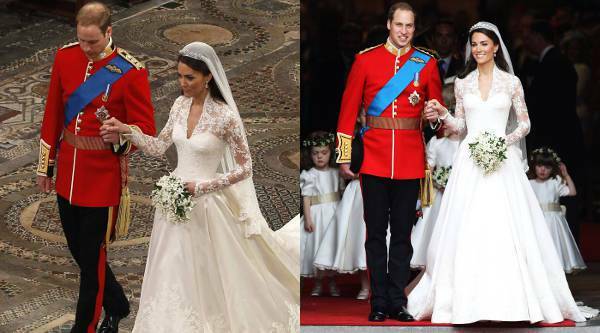 Comment and let us know which was your favorite style sported by the Duchess during the course of 10 years.